The bar has been set high for online shopping expectations. The customer wants you to fill their orders correctly, ship them on time and ensure they arrive in good condition. If the volume of your orders is starting to outstrip your capacity to live up to their desires, check out these steps for keeping your online customers happy. Unless you are still at the “kitchen table” stage of business, think about letting a vendor handle your warehousing and fulfillment tasks. Generally, these companies specialize in storing merchandise and accurately shipping orders. Basic economy of scale can allow them to do it more cost effectively than most small businesses can. Why risk letting that hard-won customer slip away because you were not able to get him or her the right product, on time and undamaged? When you first chose what products to sell, you may not have thought about the ease of storing and shipping your inventory. Instead, your passion and know-how likely drove that decision. If you have had to keep this part of your business in-house for a while, you may have learned the ins and outs of dealing with your specific goods, making you the expert on your product. When you clearly tell the warehouse specialists how to handle your stock, they usually will try to comply. If they cannot meet your needs, or refuse to, find someone else who will. Now that you are free from your storage and shipping duties, you can spend more time working on the front end. Aim at making those customers smile when they think about you. Build your success by doing whatever you can to get them talking to everyone they know about how great your company and products are. 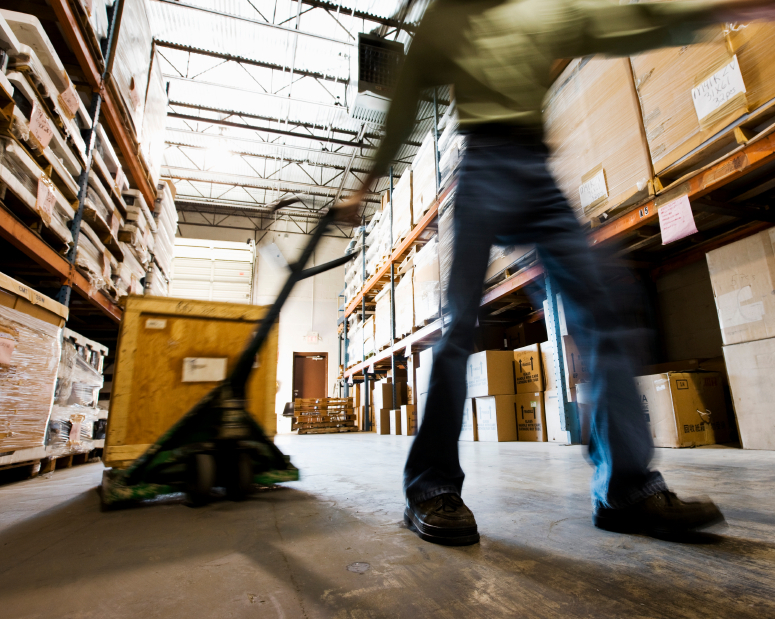 Now let’s get you started on utilizing a Warehouse and Fulfillment Provider. Contact SureShip today to start working with us!